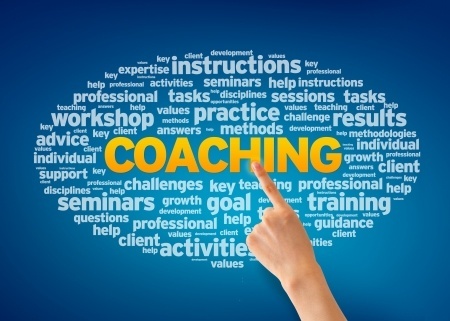 The Harvard Business Review is Correct…But There’s More to Coaching! The Harvard Business Review recently published its “HBR Guide to Coaching Your Employees” (publication date September 5, 2013). In the Guide they state, “As you coach your employees to develop their skills or improve their performance, set them up for success by understanding how they learn best and adjusting your methods accordingly.” Agreed! But there are two additional keys to consider if you want to coach metric-based performance improvement. The first key is to have an objective process enabling a sales manager to look at a seller’s performance in each skill you want them to master. For example: Account planning, opportunity identification, prospecting, account penetration, need development, qualification, control, negotiating, and closing. In essence, look at the parts to make a better whole. The second key is to coach based on the seller’s capability level in each one of those skills. Blanchard and Hersey defined the proactive coaching model of “Situational Leadership”. At its essence, they say that sales managers should manage “situationally”, based on an individual’s capability. We developed specific method around this idea. A seller who is performing at “Capability Level 1” for a particular skill (negotiating access to power is a typical example) is unable to execute that skill. He/she needs a manager to utilize a highly prescriptive, commanding management method to enable performance improvement. A seller performing at Capability Level 2 is capable of executing a skill but still requires proative assistance from their manager. Here the manager should utilize a much more collaborative method of management. For the Capability Level 3 performer, who is quite capabable of executing a skill successfully and independently while achieving appropriate objectives associated with that skill, the manager should employ an empowering management method. By aligning their coaching method based on a seller’s capability level in each skill, the results can be astounding. We commonly see a Capability Level 1 performer achieving Capability Level 3 in only one quarter or less! For more information see our short video at Skill Development.